Our collaboration with Rockshots Music has just started! Commenti disabilitati su Our collaboration with Rockshots Music has just started! We’re proud to announce that our collaboration with Rockshots Music for our debut album has just started! 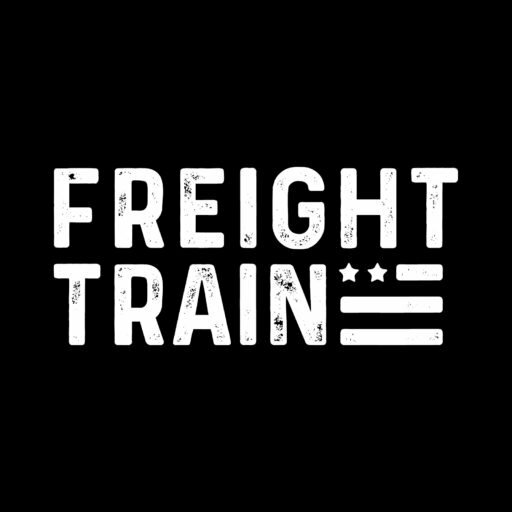 Freight Train debut album called ”I” offers a classic AOR sound revisited in a fresh and modern way, thanks to the massive use of choirs, celestial keyboards, stunning guitars and bass works, solid drums and multi-versatile vocals. “I” will be released on July 14, 2017 via ROCKSHOTS Records. Stay tuned for more news about this! We’re gonna release something cool in the next weeks!